By Send2Press Newswire on April 5, 2016 in Awards and Honors, Banking and Finance, California, Finance, Press Releases, SAN DIEGO, Calif.
SAN DIEGO, Calif., March 30, 2016 (SEND2PRESS NEWSWIRE) — ReverseVision announced today that NOVA(R) Home Loans (NOVA), a Tucson, Arizona-based mortgage lender serving the Southwestern United States, has selected RV Exchange (RVX) as its reverse mortgage loan origination software (LOS). NOVA has originated reverse mortgages as a correspondent lender since 2014. 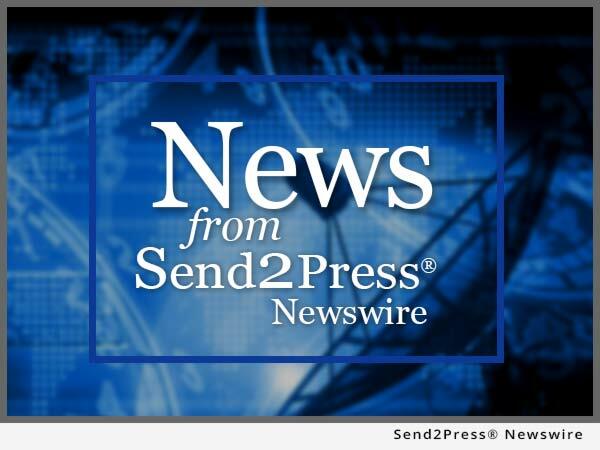 By Send2Press Newswire on March 30, 2016 in Banking and Finance, California, Computing, Press Releases, Technology, TORRANCE, Calif.
TORRANCE, Calif., March 30, 2016 (SEND2PRESS NEWSWIRE) — DocMagic, Inc., the premier provider of fully-compliant loan document preparation, compliance, eSign and eDelivery solutions, announced today the formal launch of its fully integrated eClosing solution that electronically transforms the entire mortgage process from initial eDisclosure to final eClosing through investor eDelivery. ATLANTA, Ga., March 29, 2016 (SEND2PRESS NEWSWIRE) — Reverse mortgage expert John Button, president and CEO of San Diego, California-based software provider ReverseVision, is available for interviews in Atlanta on Tuesday, April 12, and Wednesday, April 13, 2016. LANSDALE, Pa., March 29, 2016 (SEND2PRESS NEWSWIRE) — Global DMS, a leading provider of web-based compliant valuation management software, announced that CMG Financial (CMG), one of the nation’s leading lenders, has streamlined the management of its appraisal process from start to finish using Global DMS’ eTrac platform.